@ Vaporeon260: Even though Spyro 2 is my favourite, I will have to start from the first game, otherwise it will annoy me that I haven't experienced this in the correct order. I so Hype for this game! What you will you guys play 1st? I have a switch and need this game!!! 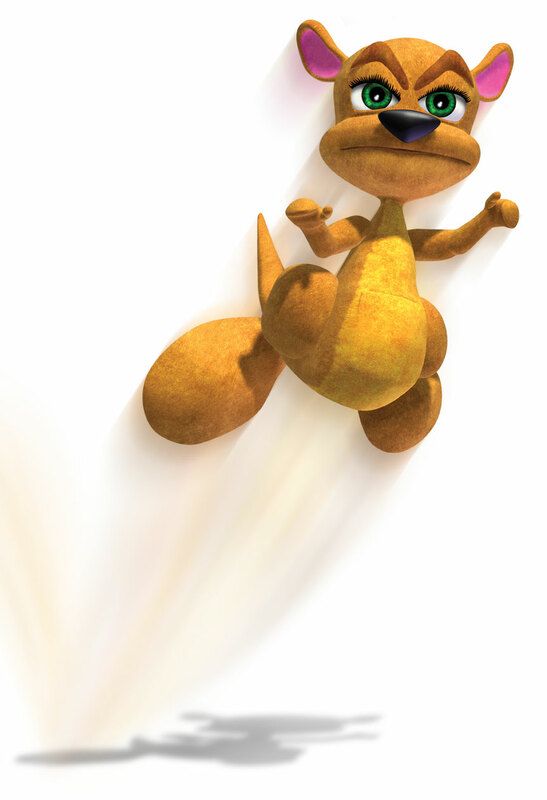 I am happy for Spyro but I need him on switch like crash bandicoot. 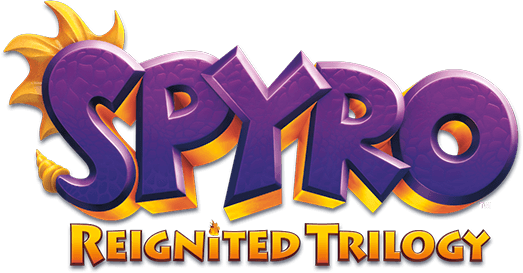 It is nice to finally see a new spyro game on the top bar after all these years! Can't wait to play with this dragon. Actually seeing a page and comments section for this finally makes my heart so happy. I don't know how I'm going to play it yet but actually seeing it makes me so excited. I'm hyped for this bad boy!